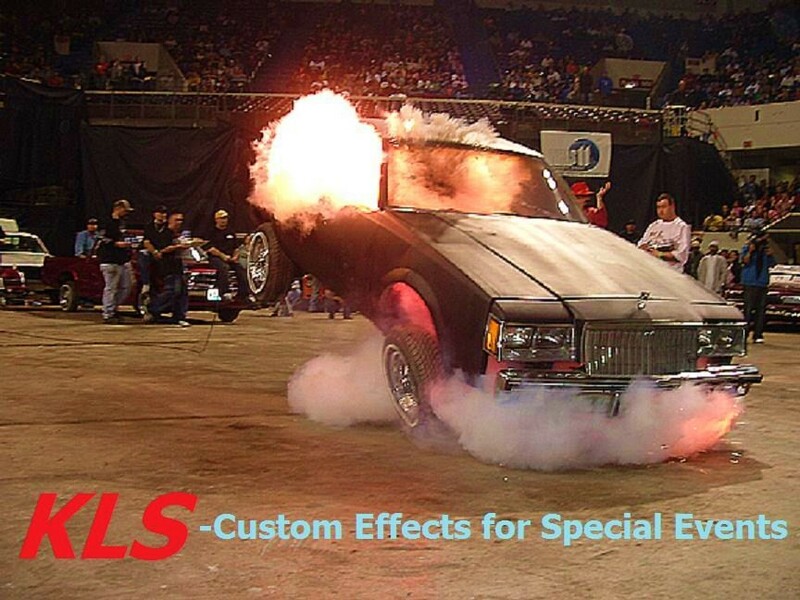 We provide special effects for special events: Corporate meetings, concerts, festivals, events and permanent installations. 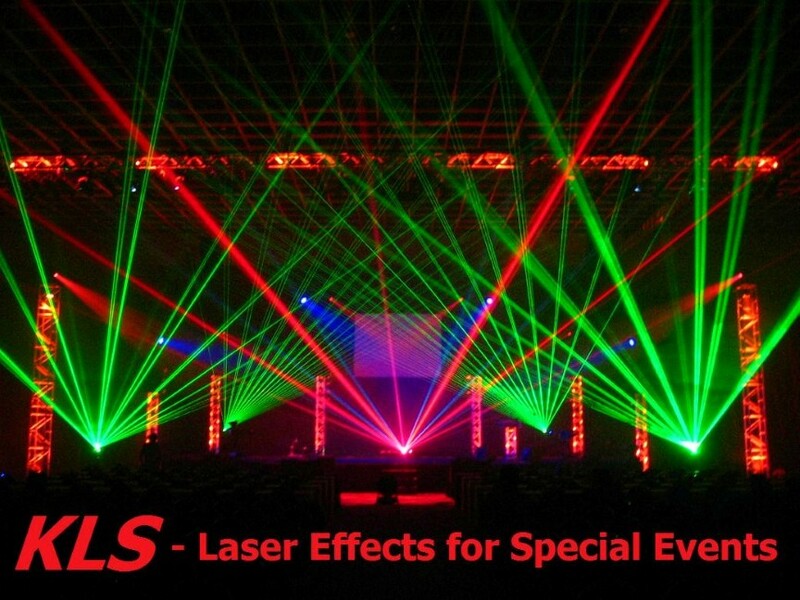 Our services included Laser Light Displays, Pyrotechnic and Firework displays. 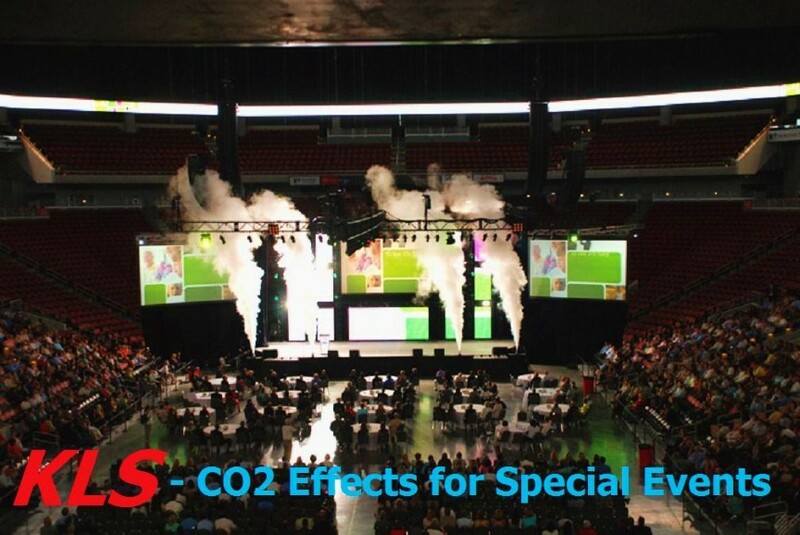 We also provide Co2 Cryogenic FX, Balloon Drops, Exploding Balloon Walls, Searchlights, Confetti, Curtain Drops (Kabuki) and many other custom effects. 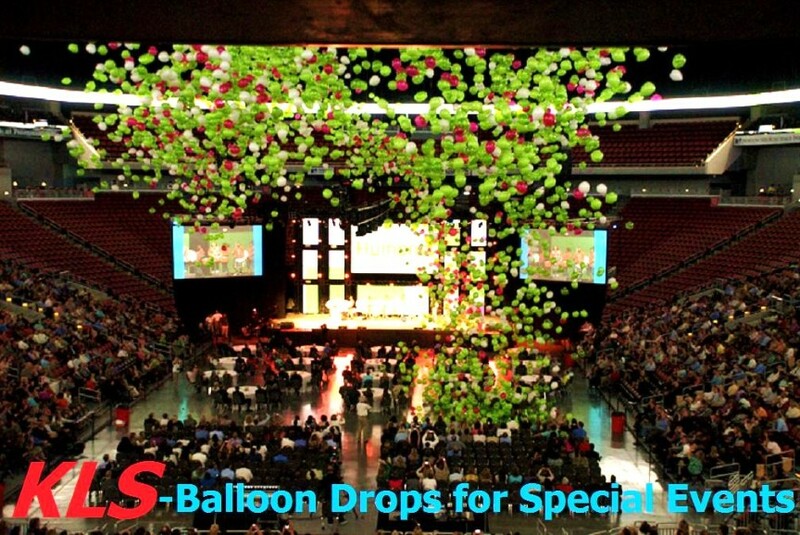 We have been providing spectacular shows not only all over the USA, but around the world. 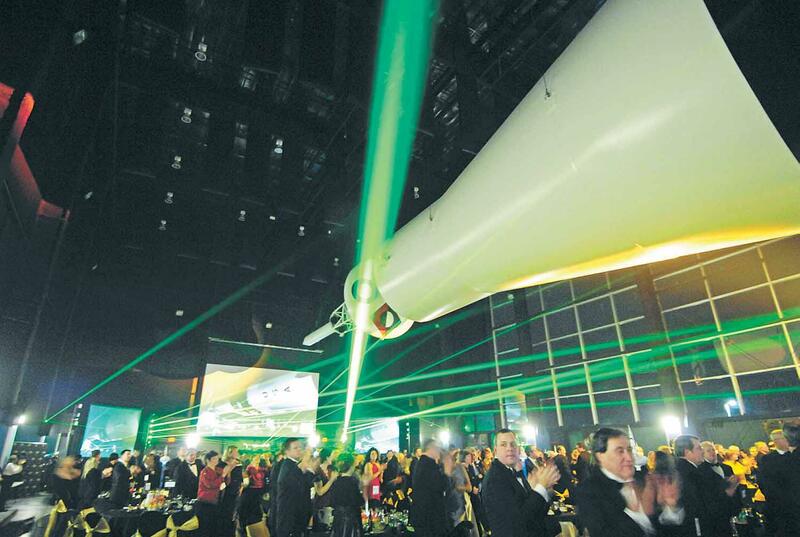 For nearly two decades, we have been manufacturing and producing shows. 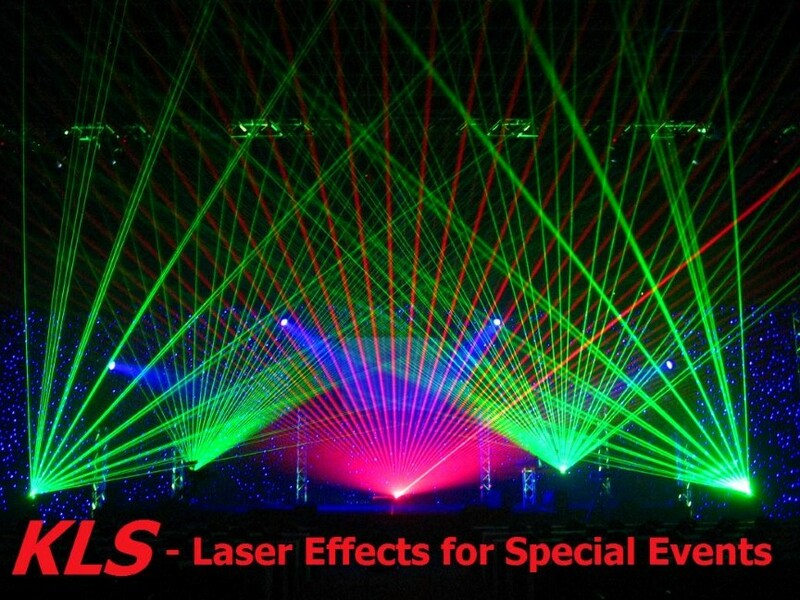 We utilize state of the art laser software, top of the line pyro equipment and scientific grade optical components. We also use courteous and professional personnel. 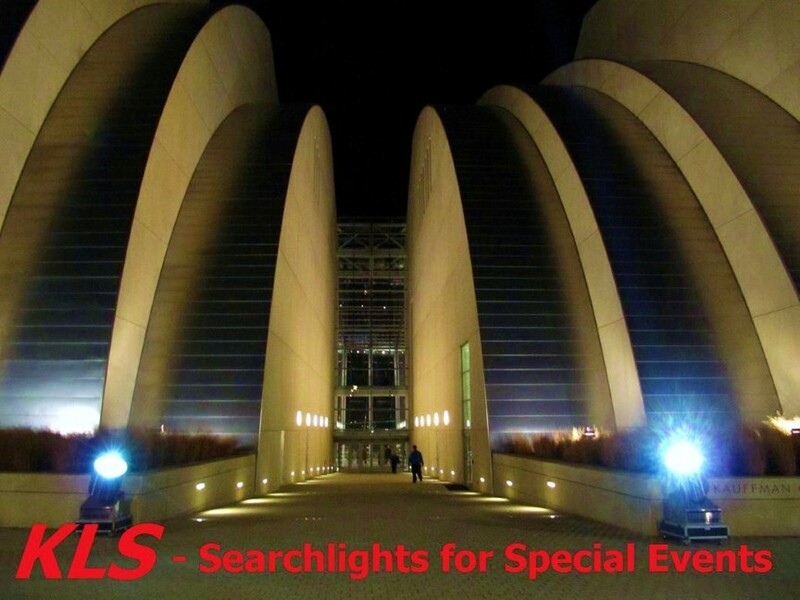 When comparing companies, keep in mind KLS stands alone in the field with musical sensitivity. Our operators have performance and music composition backgrounds. This facilitates us the ability to read orchestral scores with note specific execution. These skills also allow us to improvise on all musical genres with extreme accuracy. 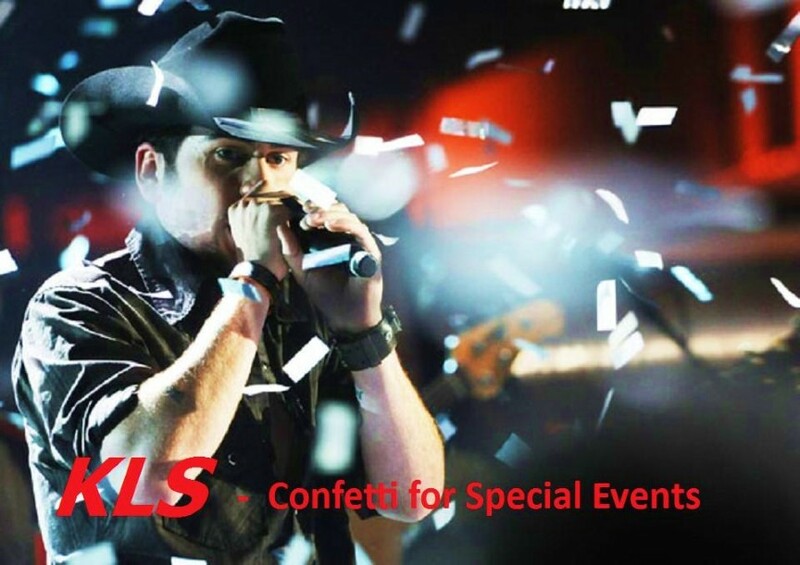 Our past clients say, it is this extensive musical understanding and performance skill, that gives Kozmic Lazer Show a distinctive advantage. Exhilarate Your Next Production ! We look forward for the opportunity to work on your next project. We glory in adapting to new and different situations. We know if we can earn your business today, we can keep it for years to come. Lets Work together! If this is in regard to an actual show, go to our SHOW FORM Page. It will help define your show more accurately.